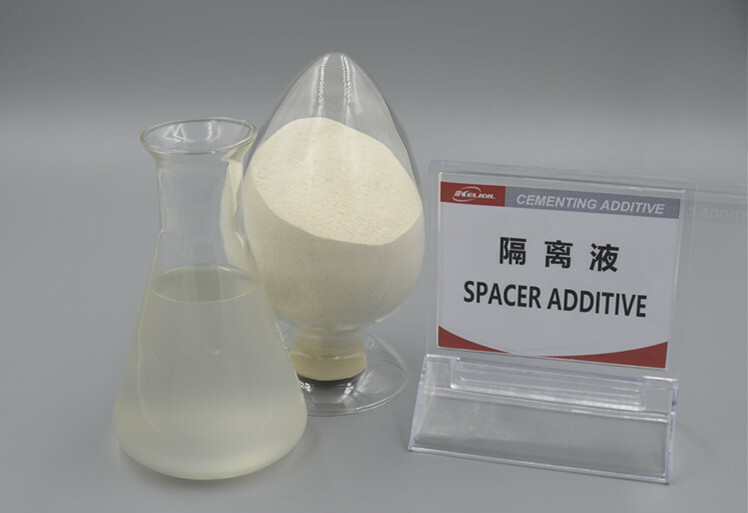 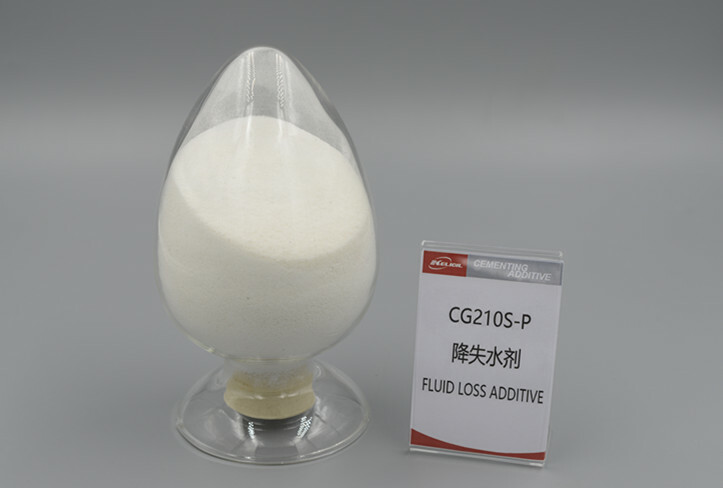 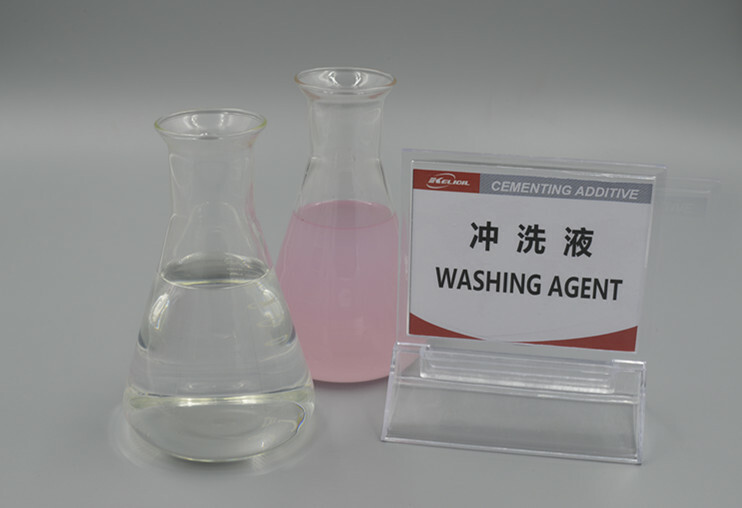 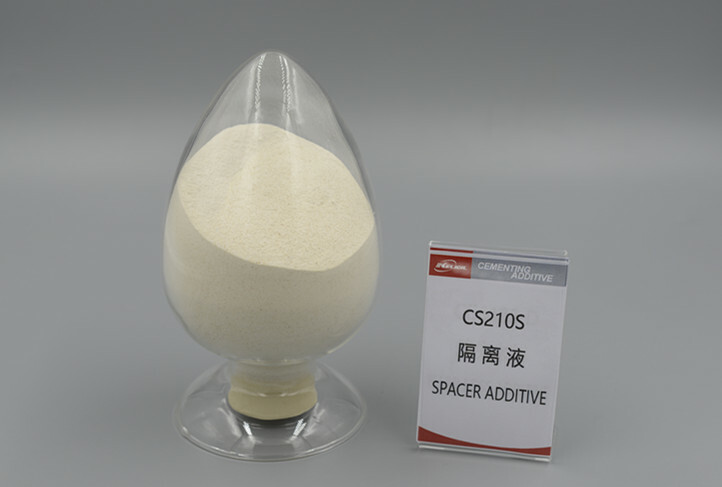 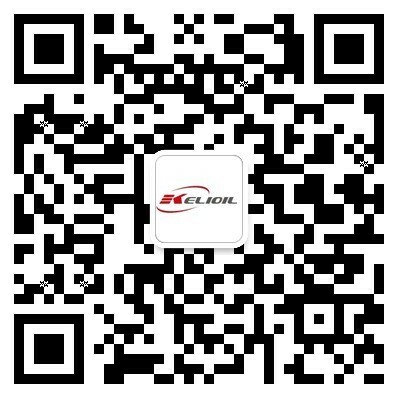 Tianjin Kelioil Engineering Material and Technology Co., Ltd. is a national high-tech enterprise specializing in the mass production of oilfield cementing additives. 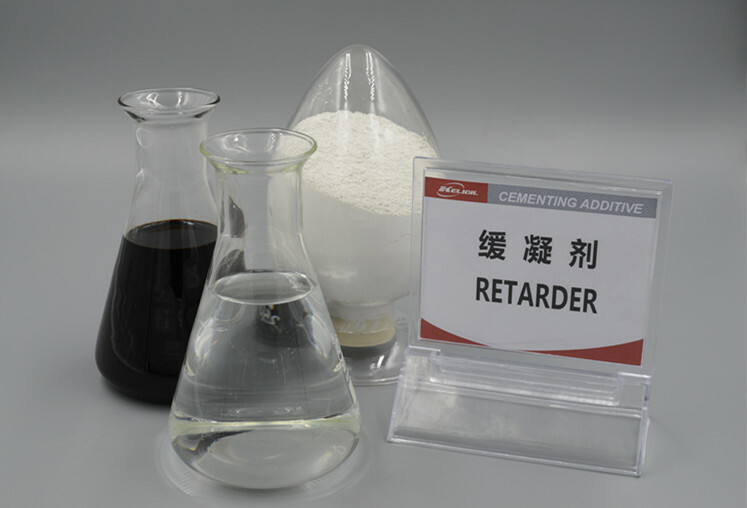 It not only possesses patents for invention and software copyrights, but also holds National Key New Product certificate as well as ISO9001, ISO14001 and ISO28001 certificates. 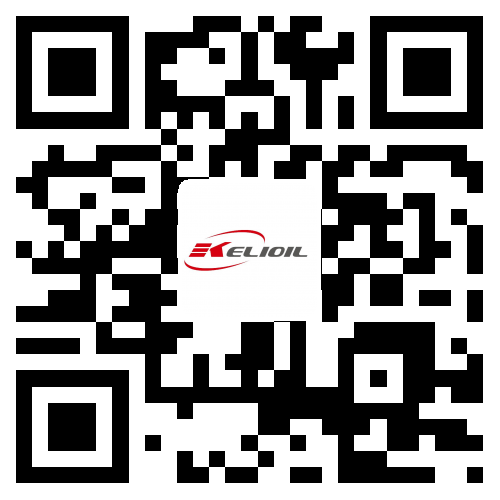 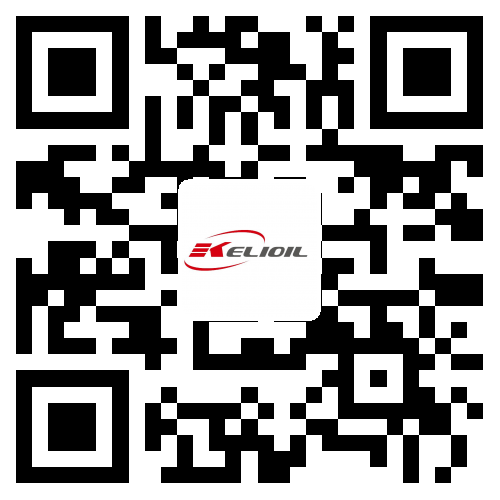 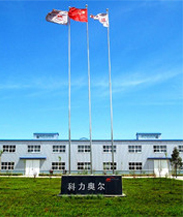 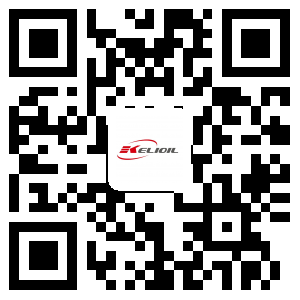 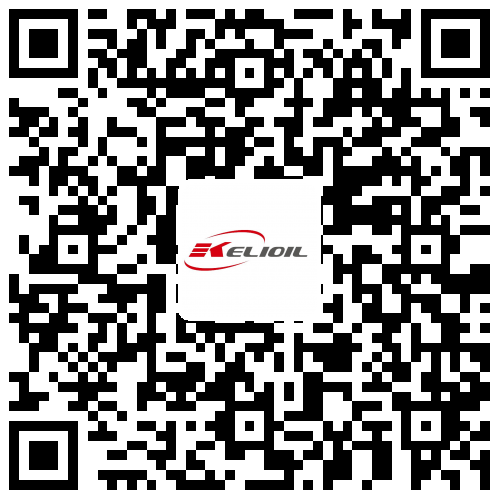 KELIOIL is headquartered in Tianjin high-tech industrial park and its manufacturing base is located in Ninghe district with an area of 30,000㎡, over one third of which are workshop and warehouse. 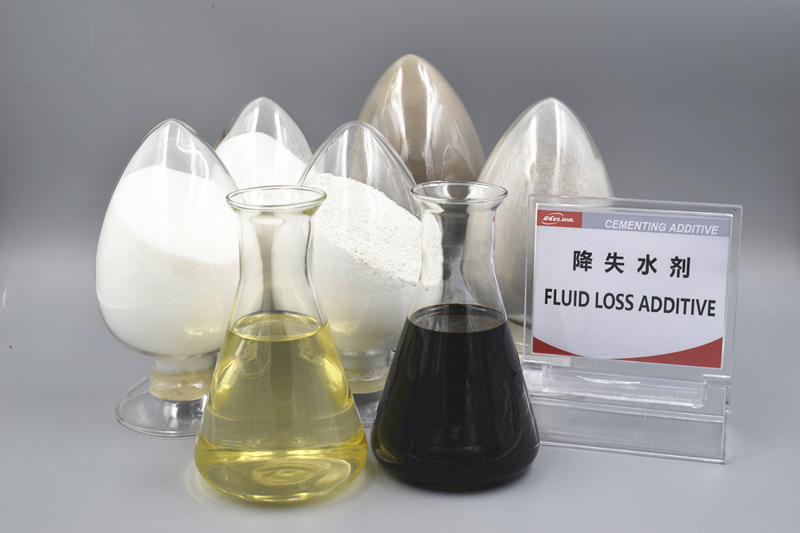 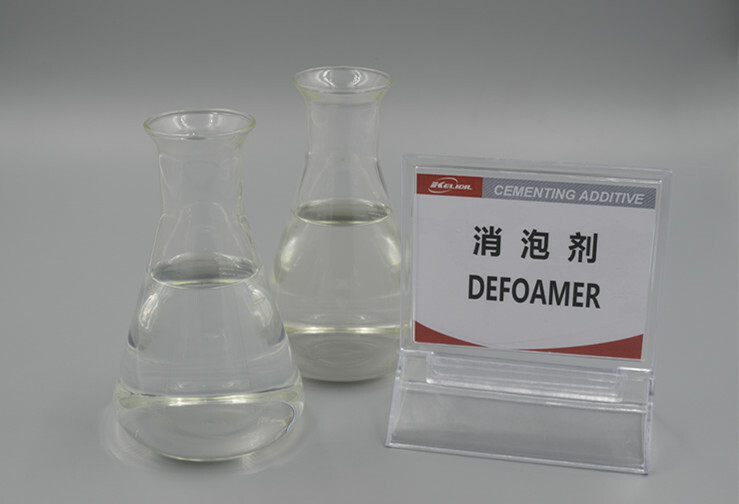 As a global supplier of oilfield cementing additives, 60% of its products are exported to many countries and regions around the world.